Top 10 Adventurous Things To Do in Southland this Summer! 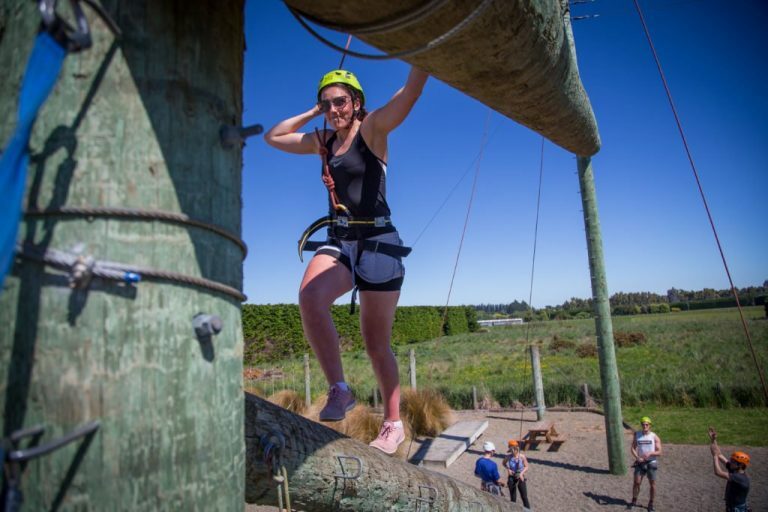 Summer is finally here, and if you’re on the lookout for things to do in Southland while the sun shines, we have some adventurous suggestions for you! 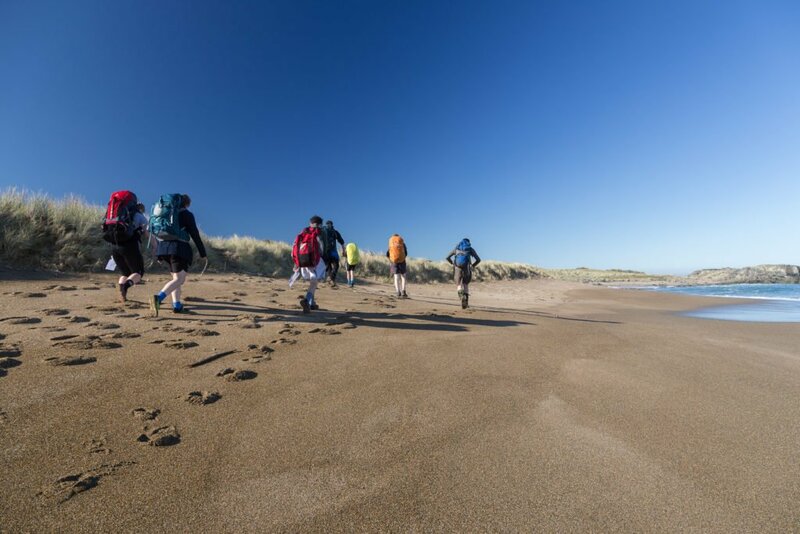 Whether it’s a day at the beach, a multi-day tramp or a high-flying adrenaline rush, there is plenty on offer close to Invercargill to keep you (and the kids) entertained. Our qualified instructors are itching to take you on an adventure, so if you want to get out and about give us a call. 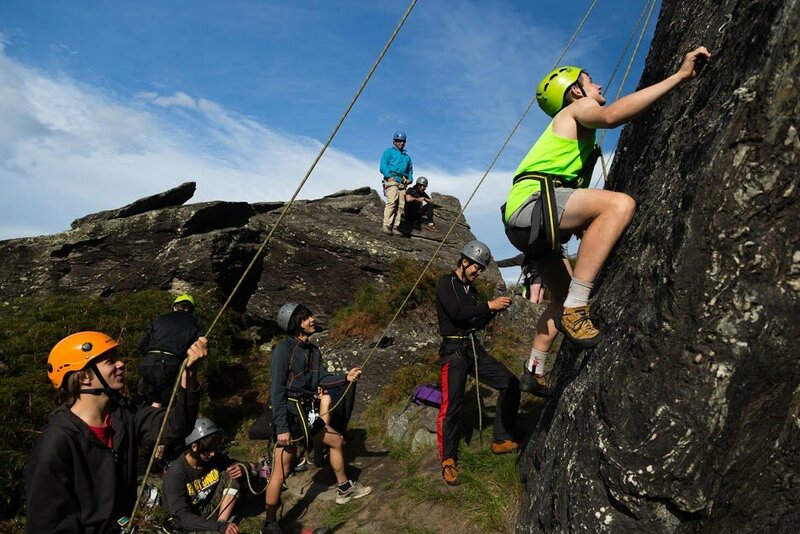 Whether you’re keen to climb to dizzying heights, take the leap off our giant swing, or bond with your group on the low ropes, we’ve got something to get the adrenaline pumping. Our high ropes course offers 12 challenges designed to test people of all abilities in an environment of safety and support. Bookings are essential, so get in touch to find out more! If you’re planning a Stewart island getaway, then the Rakiura Track is a great addition to your itinerary. The track follows the rugged coastline and climbs through native forests. There will be plenty of opportunities for bird-watching and if you’re lucky you might even spot a brown kiwi. Much of the intermediate level track is board-walked making it suitable for people with limited backcountry experience. There are two huts and various camping sites along the route, and you’ll need to book to make use of these facilities. Less than 30 minutes drive from Riverton, Monkey Island is a great family friendly beach. At low tide the island can be reached by foot and the views from the top are captivating. The beach itself is long and offers a great location for sand-castle building, paddling and exploring the rock pools around the island. Bring your bike, bring your boogie board, bring your bucket and spade – there’s something for everyone! Oreti Beach is one of the only beaches in New Zealand that you can drive onto, making it easy to find an uncrowded spot for sunbathing. The beach is patrolled by the local surf life saving club on weekends over summer, so be sure to swim between the flags. 14km from Dipton is Southland’s best limestone crag. Castledowns boasts 47 routes, and is perfect for top-rope, leading and bouldering with a wide range of difficulties. The crag is located on private farmland. Access is unrestricted for climbers, so check out the info below. 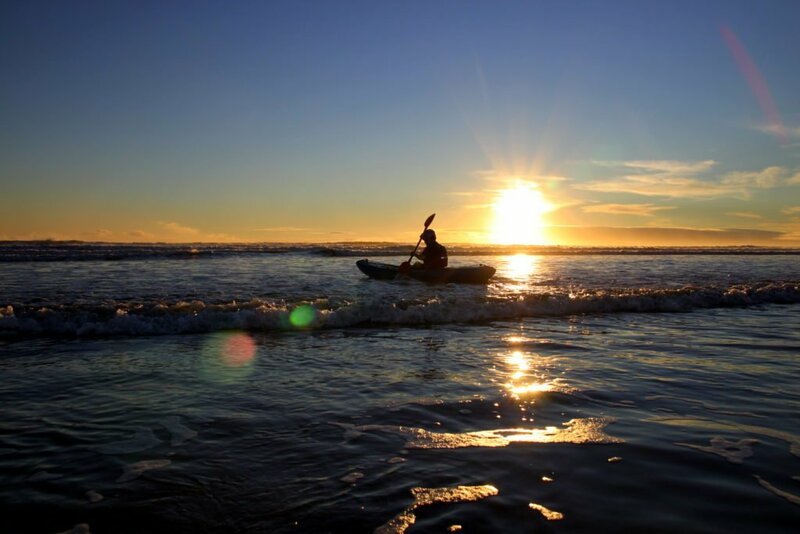 A popular surfing location, this sandy beach is located 10 minutes from Riverton. 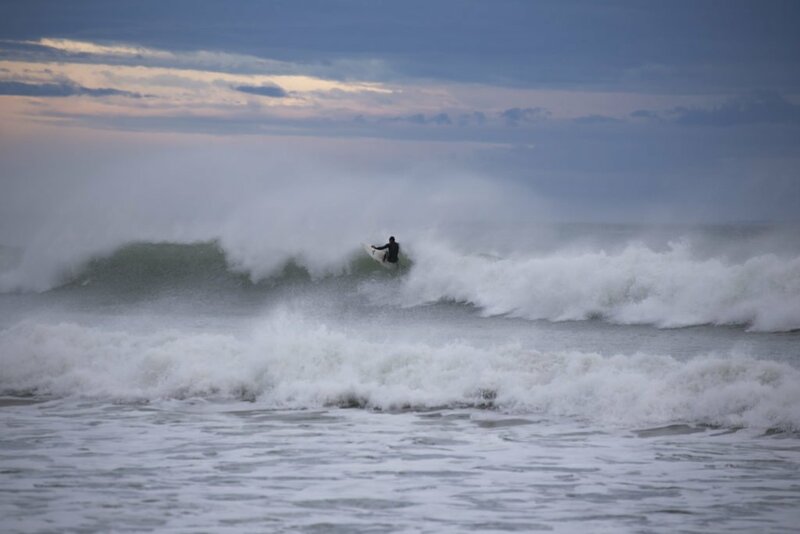 The waves are suitable for beginner or advanced surfers. Don’t forget your wetsuit though, the southern waters are cold! After your dip, pop over to the Colac Bay Tavern & Holiday Park for a woodfired pizza. It’s the place to be! If you’re after a little excitement, Jack’s Bay and Blowhole will not disappoint. A 1 hour return walk connects the family friendly beach to the impressive blowhole. The blowhole was created when the sea eroded through the roof of a large subterranean cave, and now creates an impressive show when waves are pushed through the underground tunnel to blast out the blowhole. There are sound effects, there’s sea spray, what more could you ask for? Forest Hill is a shining example of our native forest, with totara, rimu, kahikatea and matai creating a comfortable home for a variety of birdlife. There are a couple of options for day walks, including the 1 hour return loop track. A small cave, called Weta Cave, is a short walk from the Forest Hill picnic area. Go underground! 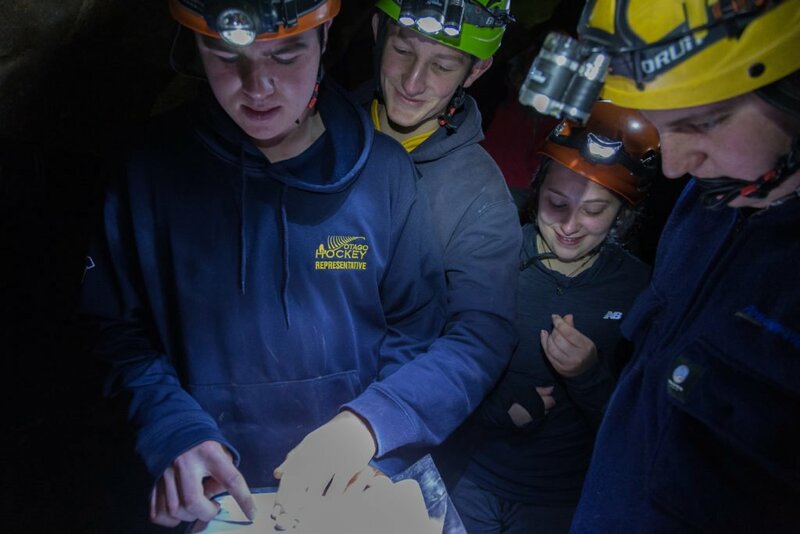 The Clifden Caves, located 22 minutes from Otautau, offers an amazing experience in a unique environment. You’ll need a reasonable level of fitness and agility as there are a few tight squeezes, and if you enter the lower section prepare to get wet. The entire systems takes about 2 hours to explore and along the way you’ll get to see some incredible rock formations, and glow worms if you’re quiet. Popular with campers, Mavora Lakes is a great location for fishing, four-wheel driving, hunting and tramping. Nothing is better than waking up amongst the mountains. Take your tent and find a spot in one of the two main camping areas. Bookings aren’t required but you’ll need to self-register on arrival. For more family-friendly activities around Invercargill check out ICC’s list of 101 Fun and Family-Friendly Things To Do In and Around Invercargill here.